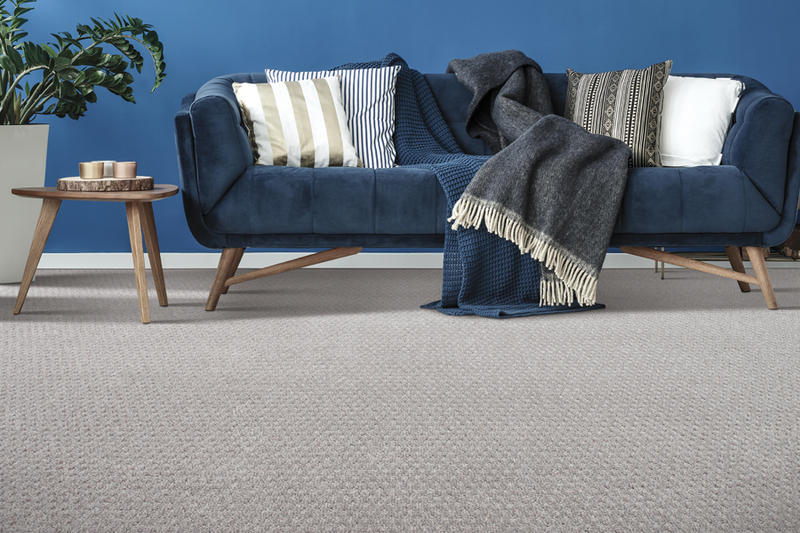 It isn’t every day that you choose a brand new floor covering for your home, but carpet flooring is an excellent choice when that time comes. The fact is,no one wants to replace their flooring any more often than they absolutely have to. With this material and all its many modern benefits, you won’t have to. And that’s good news for every homeowner. Let’s take a look at a few more things you should know about this flooring material. 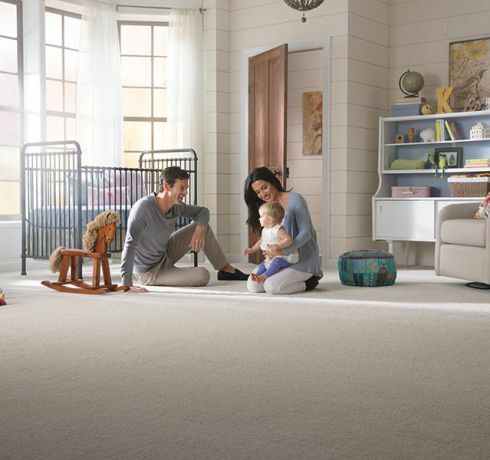 At Carpets of Arizona, we place great emphasis on customer satisfaction. From the amazing selection of materials we have on hand, to our dedicated service professionals, you’ll get the flooring you deserve right away. From our showroom in Chandler, AZ, we serve the areas of Chandler, Gilbert, Mesa, Tempe, and Queen Creek, and we look just as forward to serving you as well. Stop by at your convenience so that we can get started on a plan to bring your flooring dreams to life. 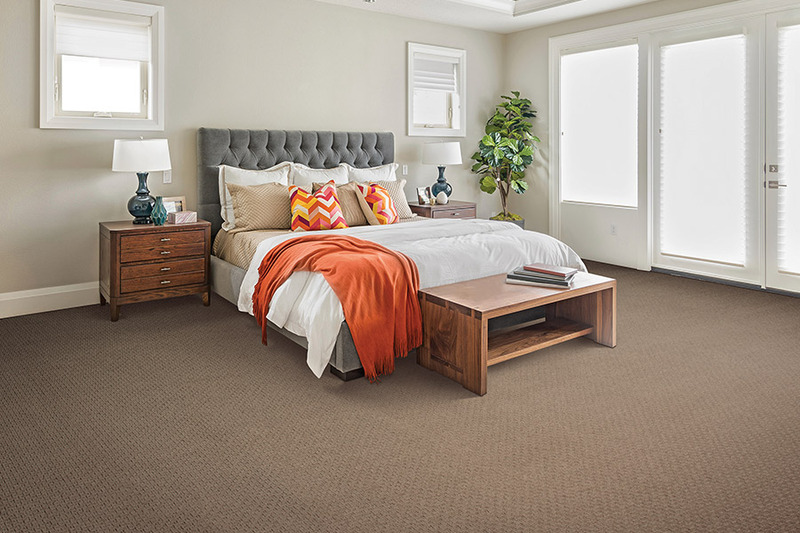 The fact that you’re exploring the possibility of carpet for your home shows that you care a lot about comfort and style. That’s the best part about this material. Those two particular benefits come together so well, you will have the best of both worlds, right from the start. 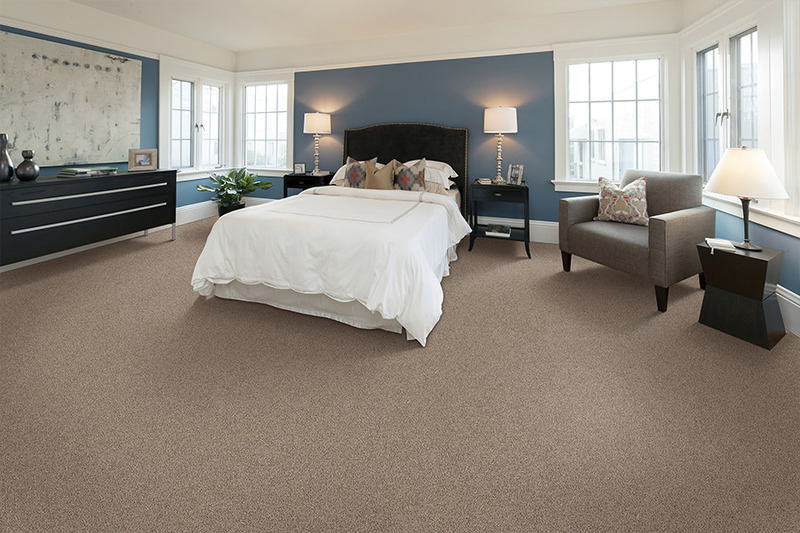 As the only available soft surface flooring, you get amazing underfoot softness and comfort. Not only is it excellent to walk and stand on, but it makes an excellent play space for young children. At the same time, it can prevent slips and falls, yet if they do happen, it can often alleviate the possibility of serious injury. 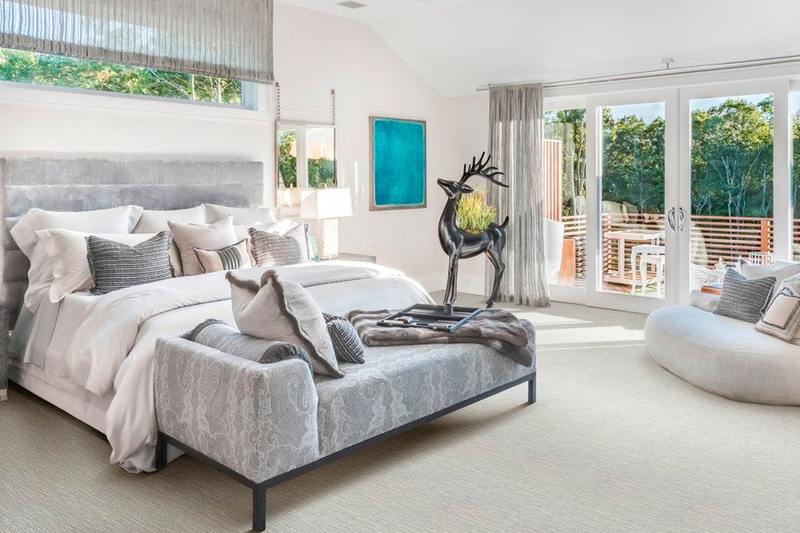 The same softness that makes it safe and warm can also reduce the noise levels in your home, especially between floors. 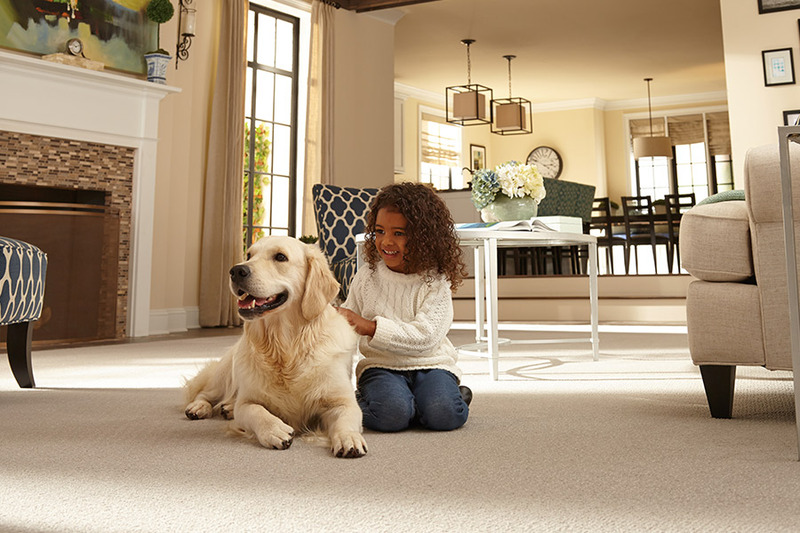 A little peace and quiet goes a long way and carpet can help make that an everyday occurrence, even with children, pets, or frequent guests moving through your home. 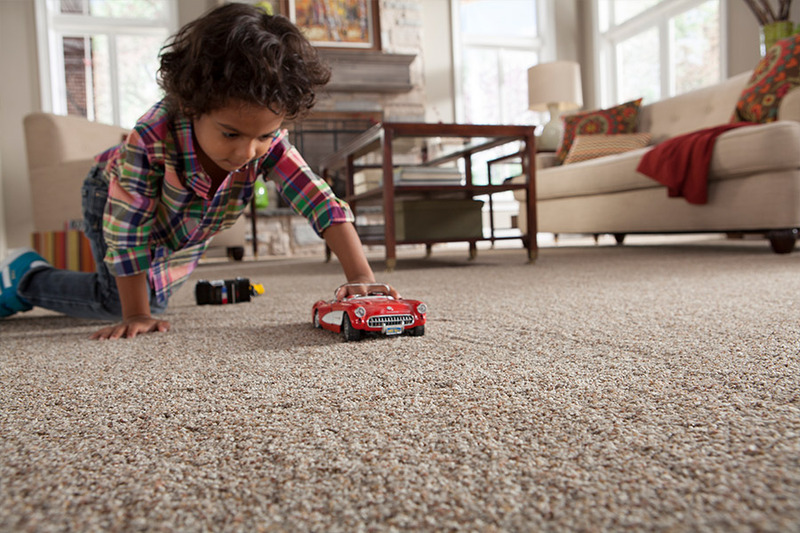 Be sure to research available fiber options for the carpet you choose. While we all want the plushest, softest flooring available, not all fibers are created the same. Some stand up far better to higher levels of foot traffic than others do. If you have an extremely active household, it’s important that the fiber you choose meet that level. Otherwise, your flooring will never live up to its expected lifespan.